help from the Script Menu. 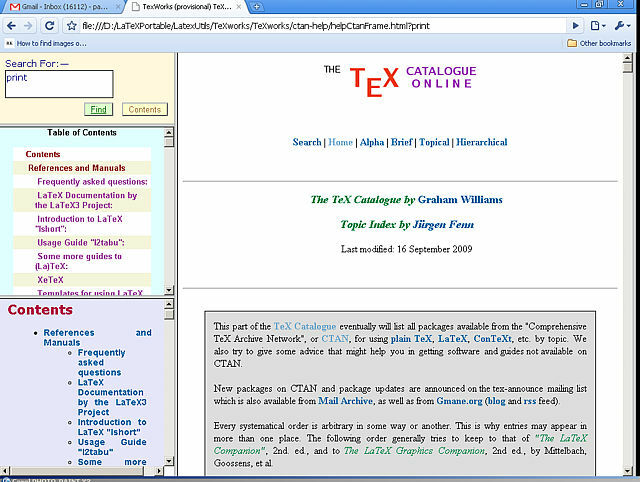 does on line but gives a good quick reference that may be enough often. 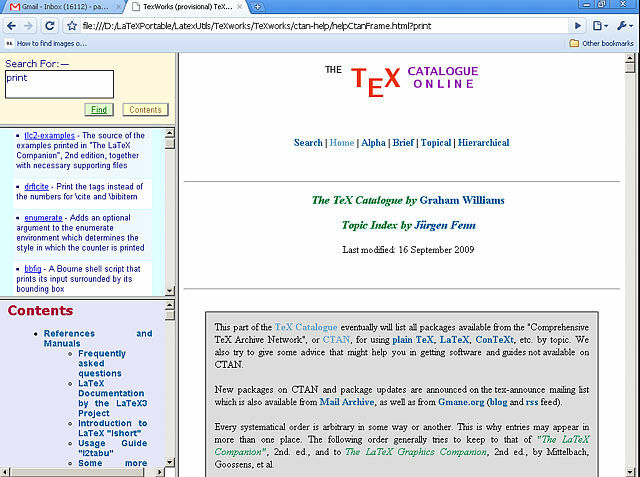 links, the CTAN package information is displayed as expected.